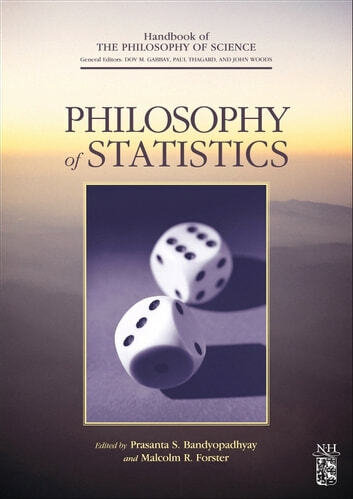 Statisticians and philosophers of science have many common interests but restricted communication with each other. This volume aims to remedy these shortcomings. It provides state-of-the-art research in the area of philosophy of statistics by encouraging numerous experts to communicate with one another without feeling “restricted by their disciplines or thinking “piecemeal in their treatment of issues.